Supplied in a 15ml bottle this is a medium-to-low viscosity windscreen repair resin and is our most popular all round resin. 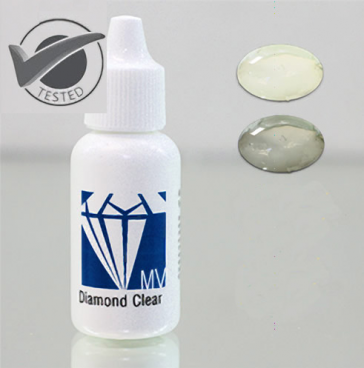 It is stronger, more weather resistant, and it has an enhanced refractive index. It is used with bulls-eyes and combination breaks. Typical temperature use for the MV windscreen repair resin is between 65-85 degrees F.